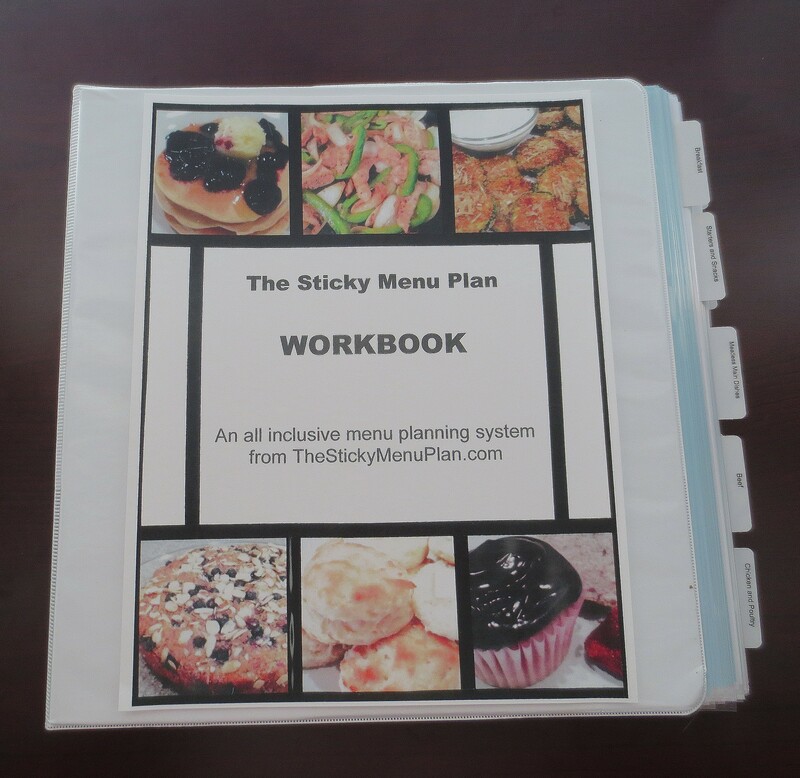 Want your own copy of The Sticky Menu Plan Workbook? For a limited time, you can purchase The Workbook at a reduced price of only $24.99 plus $14.00 priority mail. Sales outside the US are possible, but shipping charges will vary. Please contact me for details.